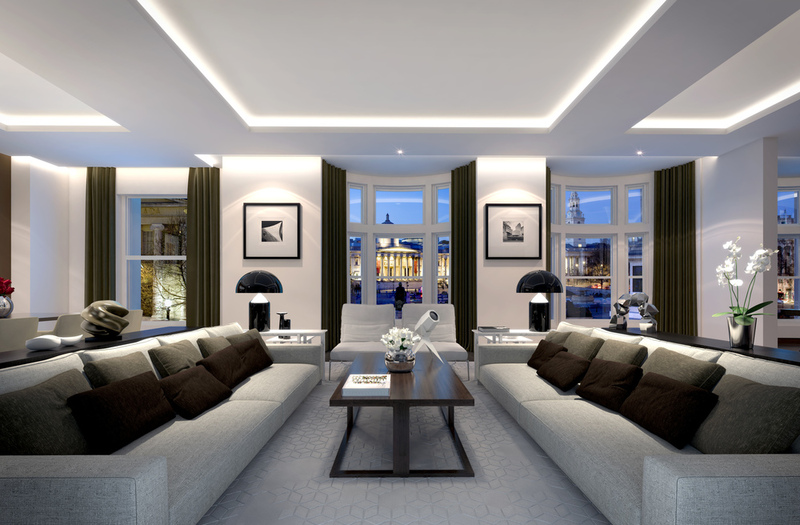 Trafalgar One is a development by BMB consisting of four superbly specified lateral apartments, and one extraordinary duplex penthouse, all directly overlooking one of London's most iconic landmarks. 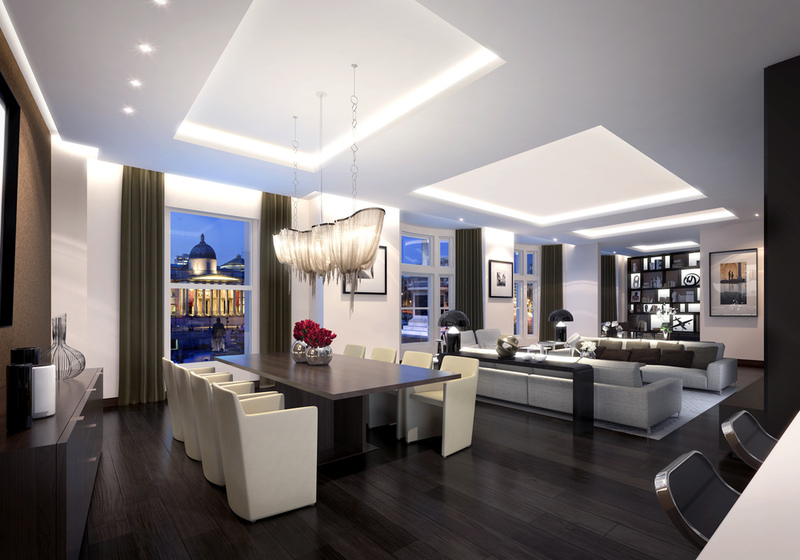 We were commissioned to produce four photo-real CGIs of the luxury interiors to help market the luxury apartments. The images were incorporated into a brochure and microsite designed by SO Creative. 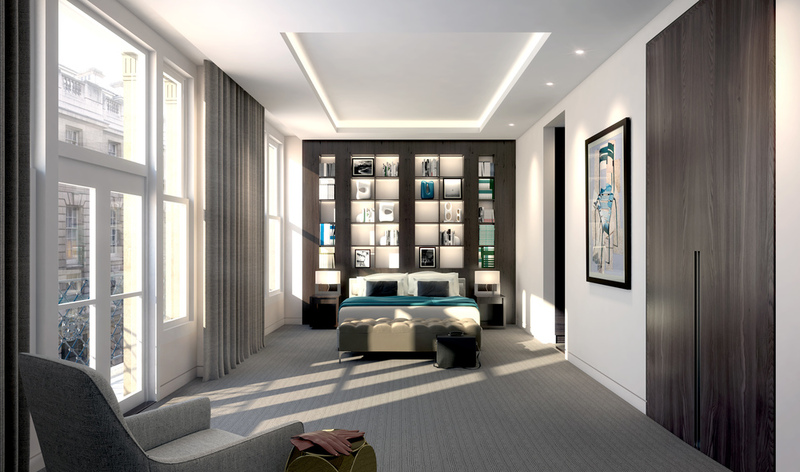 We also developed a Virtual Reality apartment tour allowing users to explore the apartment using a fully immersive Samsung Gear VR Headset. You can try a desktop version of the tour here. Brochure design by SO Creative.